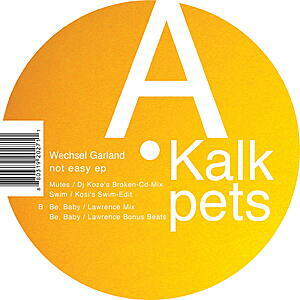 Wechsel Garland is one of the pseudonyms of Jörg Follert from Cologne. He mainly records for the Karaoke Kalk label where his early Drum'n'Bass inspired material like the „Saucer ep“ and the more abstract „Motel ep“ were released. 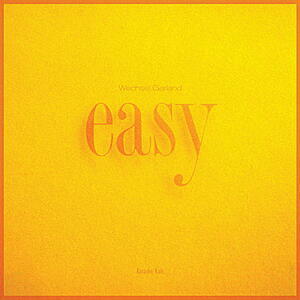 With the release of his critically acclaimed Wunder album he found his individual approach to a more organic sound incorporating jazz samples and real instruments to augment the electronic sounds. 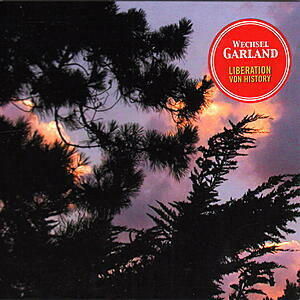 His debut album as Wechsel Garland was released by Morr Music in 2001, containing music whic has been commissioned by ballet choreographer Gabrielle Staiger for her piece „This Very Moment“ which has been originally staged by the Arrazo Thanztheater at Bonn's Brotfabrik. It has recently been followed by the dub-influenced..